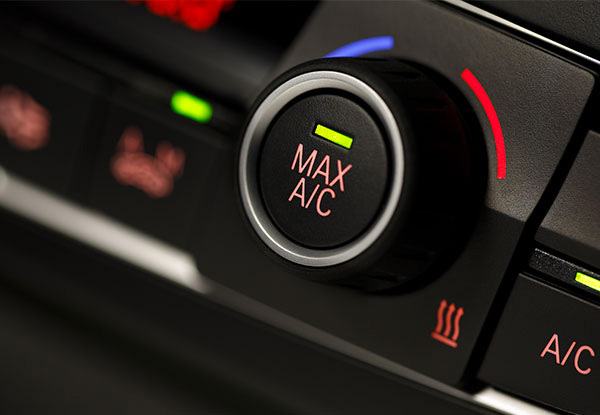 In these Summer months, it's not the time you want to be running out of gas for your vehicle's air conditioner. 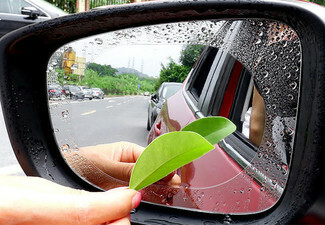 Keep things in the car as cool as you are with an air conditioning gas refill. 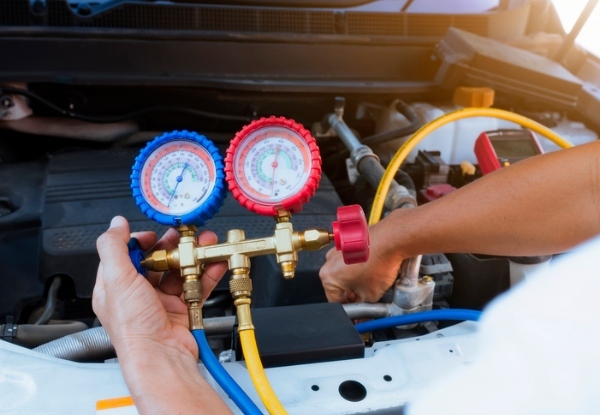 Kiwiden Autos have approved filler and approved handler certification, registered with the Environmental Protection Authority and listed on the Refrigerant License database, so you can ensure that you and your car are in the best possible hands. Cabin filter cleaning where accessible. 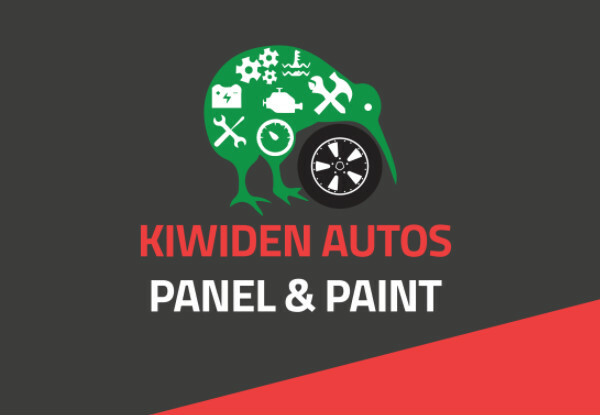 Grab an air conditioning gas refill including headlight buff and polish from Kiwiden Autos Panel and Paint. 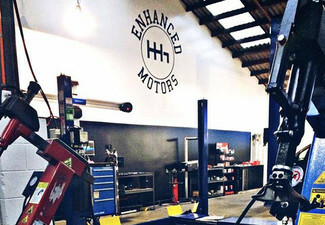 At Kiwiden Autos they pride themselves on being one of the most trusted vehicle service centres in Auckland. 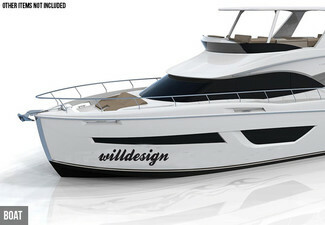 They are committed to providing a high quality, professional service and offer competitive pricing. 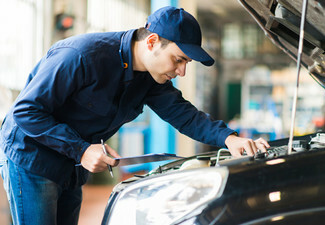 The team at Kiwiden Autos are trained professionals who work hard to give you a comprehensive service. They have established a strong reputation in the industry, which they are very proud of and they work hard to maintain. Bookings essential. Subject to availability. 24-hour cancellation policy applies or coupon is void. All work guaranteed. To be used in one visit, on one vehicle. Japanese Vehicles Only. R134A gas only (90% of cars use this type of gas in their A/C, if unsure, please inquire direct with merchant). 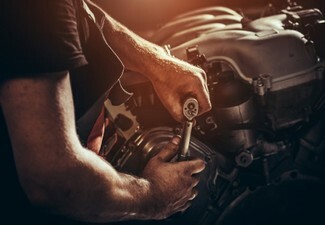 Surcharge applies for European Cars, Dual A/C Vehicles and Heavy Motor Vehicles (SUV, 4x4, Vans and Some Subaru Models). 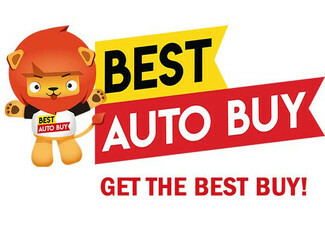 For V6, Diesel and European cars surcharges apply, please contact merchant for quote. R134A gas up to 400gms. Repairs and replacements are an extra cost and will be discussed with you prior to any work being performed. No refunds unless required by law. No cashback. Not to be used with any other offer.